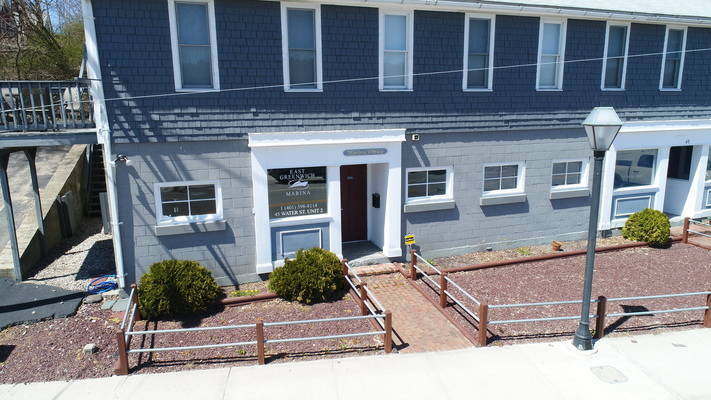 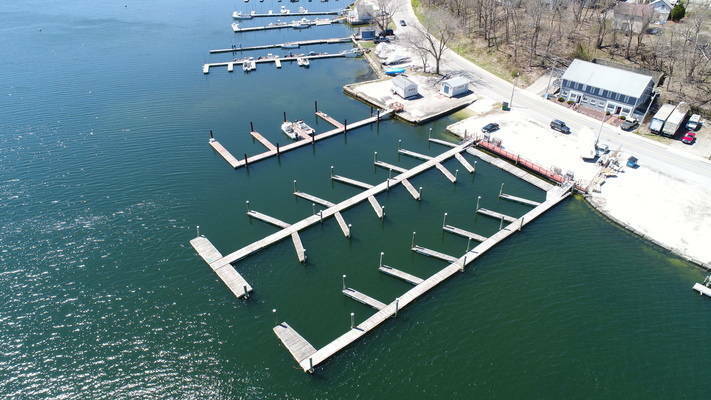 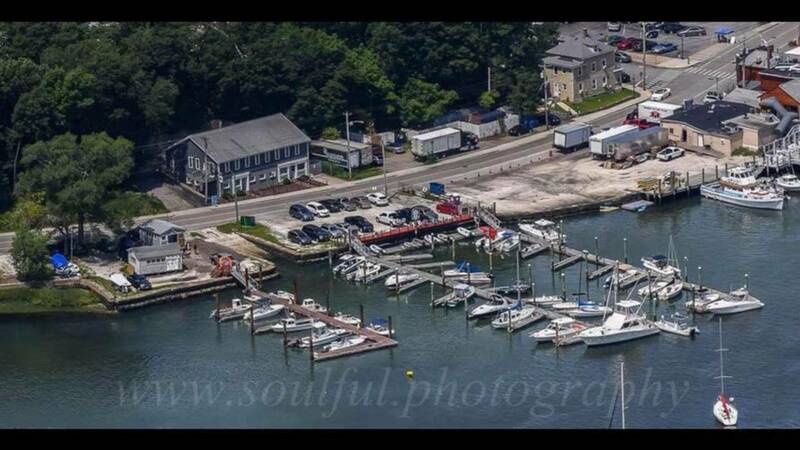 Located in Downtown East Greenwich off of Main Street, East Greenwich Marina is an ideal location to dock your boat during the boating season. With 125 slips, we have ample room to fit various sized boats. 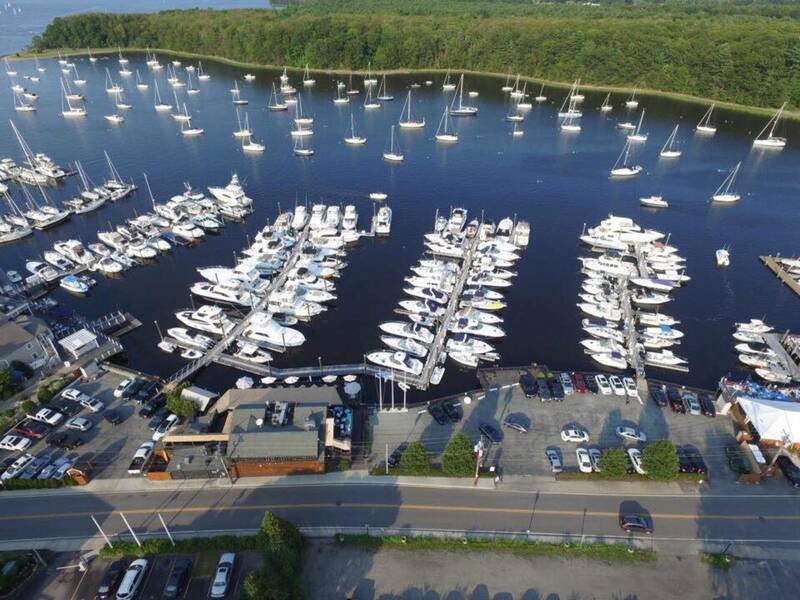 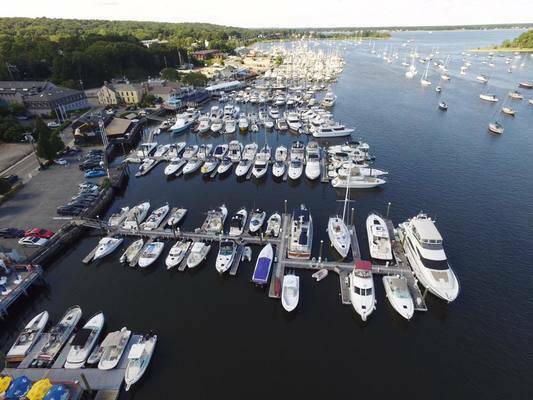 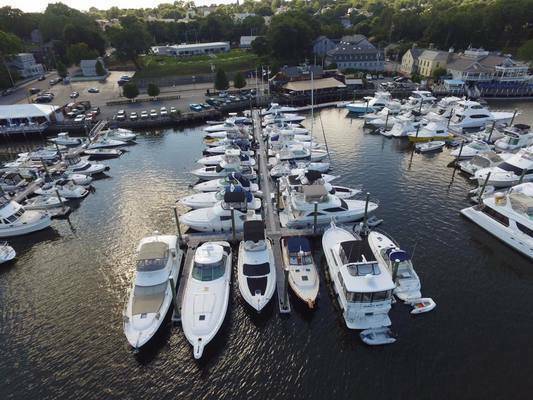 As a family friendly boating community, East Greenwich Marina offers a grilling area, restaurants on site, (Blu, The Warehouse Tavern and Nautika) and scenic views in protected Greenwich Cove. 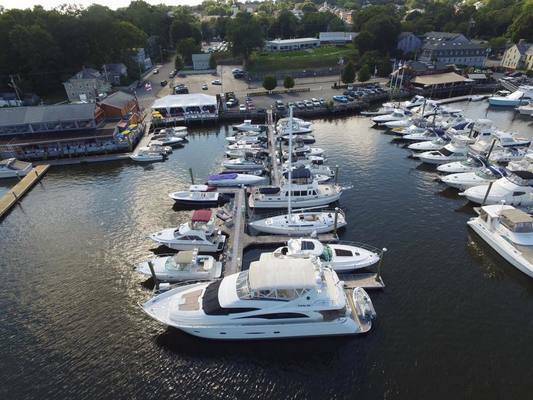 We also offer free Wifi throughout the marina, state of the art mahogany decks and cable television at every slip. 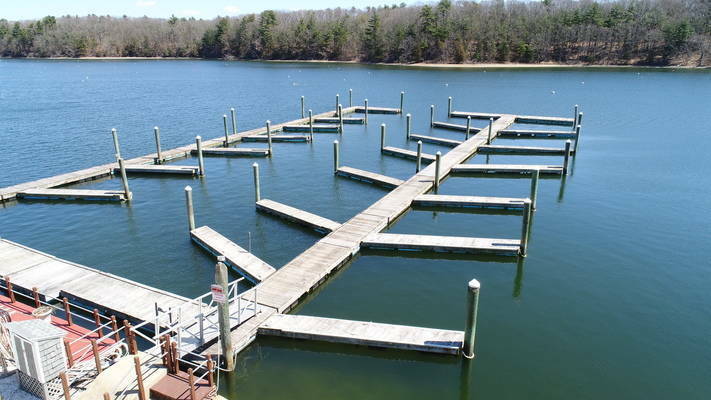 Valet parking and dock hands/luggage assistance is also offered. 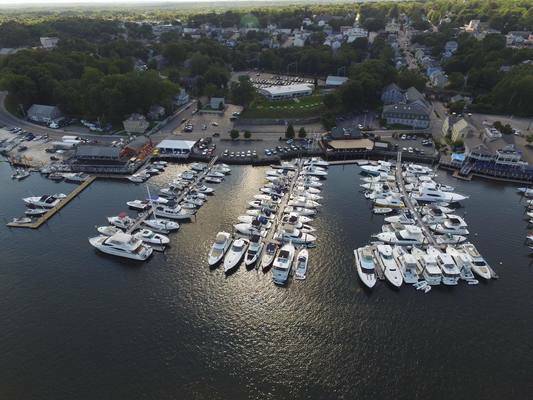 Contact us today and experience East Greenwich Marina and all that the town of East Greenwich has to offer! 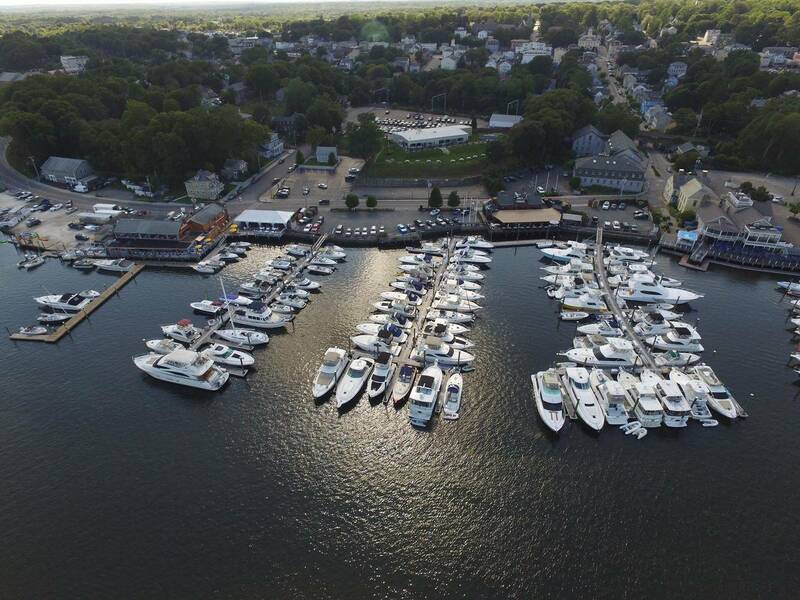 East Greenwich Marina is centrally located in downtown East Greenwich. The Marina is in the heart of the waterfront, and is close to many restaurants, boutiques, and summertime attractions. Come by for a great rate on temporary dockage and enjoy lunch or dinner at one of the nearby restaurants like Blu On The Water, Nautika Restaurant & Bar, La Masseria, Besos Tea House, The Grille On Main, Fat Bellys Restaurant, Greenwich Bay Oyster Bar, Kon Asian Bistro & Main Street Coffee. 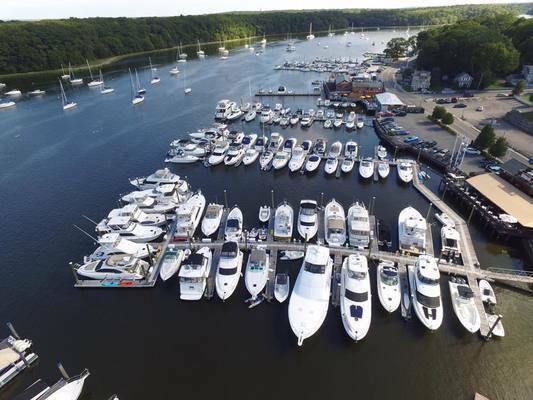 Whether you dock your boat for the entire boating season, or for an overnight stay, the experience and professionalism of our friendly staff will bring to you the very best that East Greenwich has to offer.